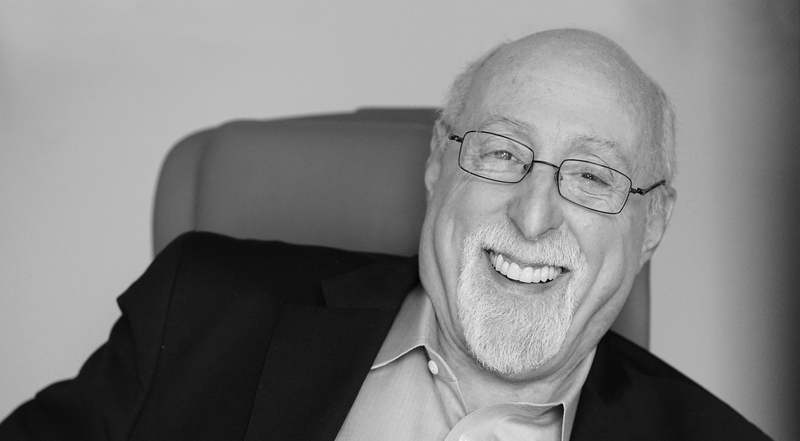 The Livingston Awards honored Walter S. Mossberg with the 2018 Clurman Award in recognition of his commitment to fostering the careers of numerous technology reporters. Mossberg is the creator of the Personal Technology column in The Wall Street Journal and was the principal technology columnist for The Wall Street Journal from 1991 through 2013. He also co-founded of AllThingsD, Recode and the D and Code Conferences. Mossberg retired in 2017. “I’m ready for something new,” he wrote in Recode. Livingston judge Kara Swisher presented the $5,000 award to Mossberg at the annual Livingston Awards luncheon in New York City. In a video tribute, several of Mossberg’s mentees spoke about his influence on their careers. “Every time I’ve made a move, I’ve called Walt,” said Joanna Stern, personal technology columnist at The Wall Street Journal. “He was always very generous with his time,” said Danielle Belopotosky, senior vice president at Digital Gladstone Place Partners.